Following the official announcement during last year’s E3, we had to wait quite some time to learn the final Scorpio specs, which will make it the most powerful console on the market. The reveal itself came in an unusual way, with an article posted by Digital Foundry which took an in-depth look at the specs and what it will be possible to do with the console. In a recent interview, Phil Spencer revealed the reason behind this unique reveal. Speaking with Xbox On, Phil Spencer revealed that they wanted the Scorpio’s reveal to be as authentic as possible, inviting select members of the press to a special event where they talked about the console. Interestingly enough, Phil Spencer didn’t know what was going to be written in the articles, so he was pretty nervous the day they were supposed to go live. Phil Spencer also talked about the very beginning of the works on the Scorpio. Apparently, everything started with overclocking a regular Xbox One S to see how games could run better. In the same interview, Spencer also talked about how third party titles will run on Scorpio. 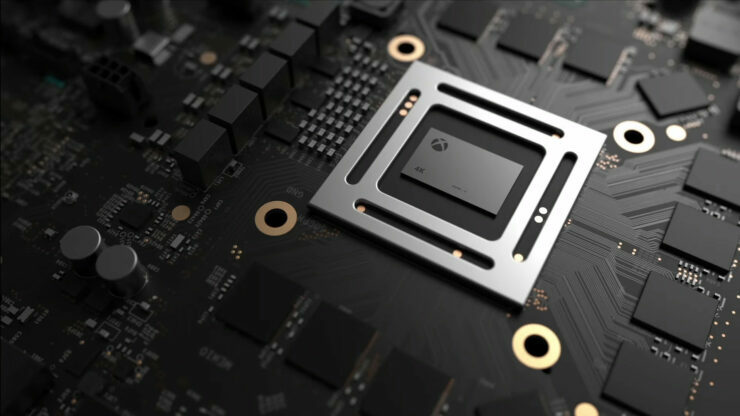 While he didn’t talk specifically about any game, he did mention that he has seen ports of engines running on Scorpio, stating that the console will be the one to get for those who want to enjoy the best version of third party games.